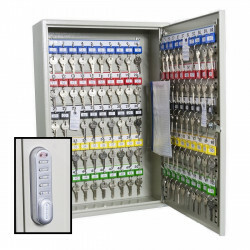 You will earn 0 Reward points for buying this product. 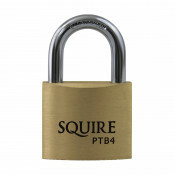 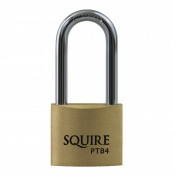 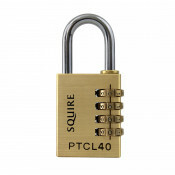 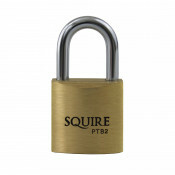 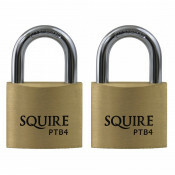 The Squire Panther PTATL40 weather resistant 44mm padlock is designed for medium risk commercial and residential applications where a good level of weather resistance is required. 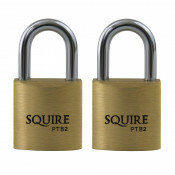 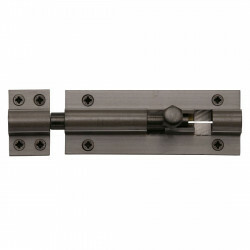 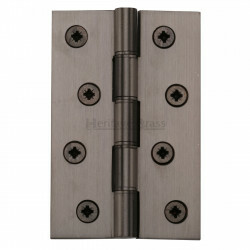 These padlocks have a laminated steel body with all weather cover and a hardened steel shackle. 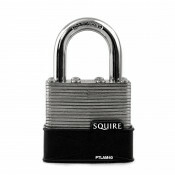 William Squire began making locks in the mid 18th century. 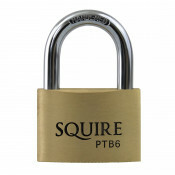 By the time his son Thomas joined him, his locks were famous enough for the company to be formally incorporated in 1780. 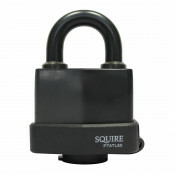 Squire is now a global pioneer of top-selling security products for the home, for work and on the move. 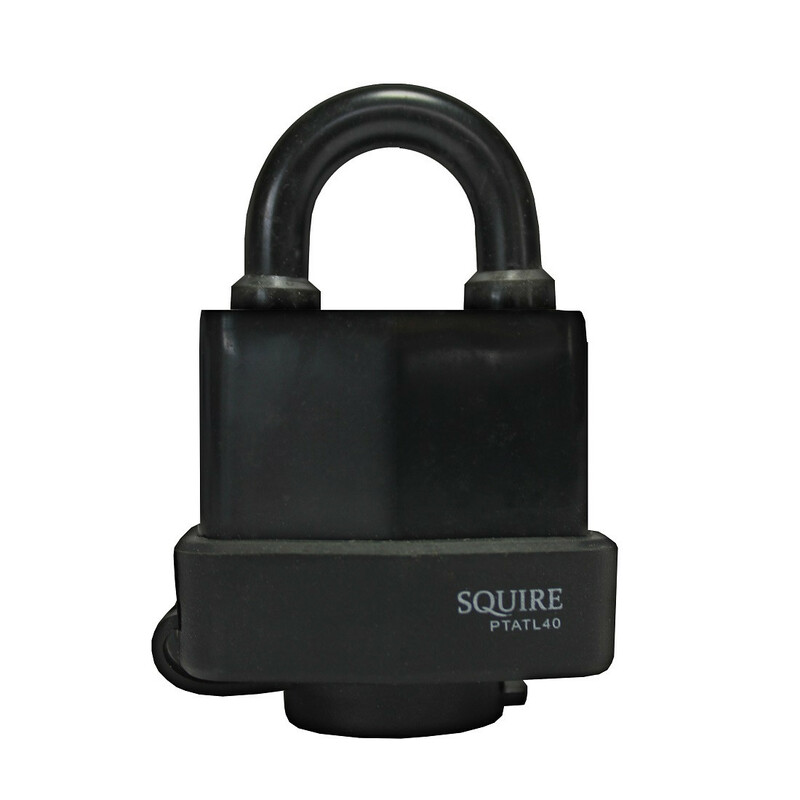 With a 230-year heritage as an independent family-owned lock manufacturer, Squire are uncompromising in their commitment to innovation, service and performance.